A gas station, a Billy Wilder classic and Leonardo DiCaprio. 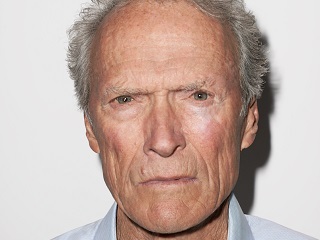 Some remarks made by Clint Eastwood about Donald Trump in the September issue of Esquire are getting a lot of media attention. But truth be told, anyone who takes the time to read the full transcript of a conversation conducted by Michael Hainey with Eastwood and the actor’s son, Scott, will find those comments, in context, pretty harmless. DiCaprio lit up when talking about movies and people that have influenced him, particularly Billy Wilder’s Sunset Blvd., which he said he discussed with Mr. Eastwood during the making of J. Edgar. They wanted to emulate how that 1950 film handled voice-over narration.